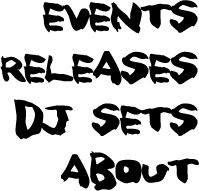 Includes remixes by the likes of TalixZen & JonnyDangerously!! Raggajungle/Raggacore guaranteed to set fire to any dance! 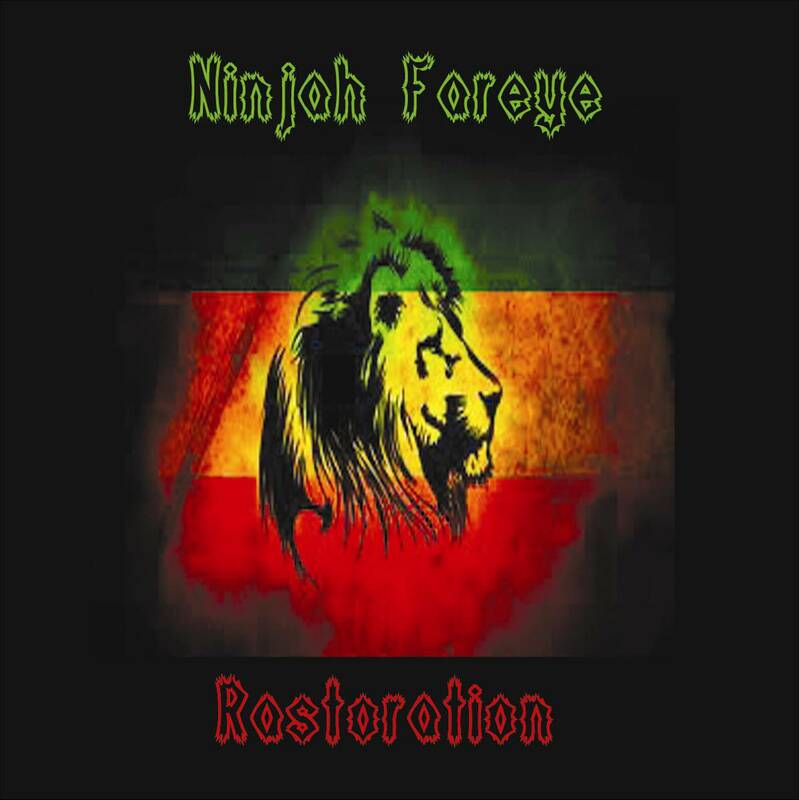 Canadian ragga junglist, NINJAH FAREYE represents a jah-blessing jungle EP!